What sample types can be assayed? 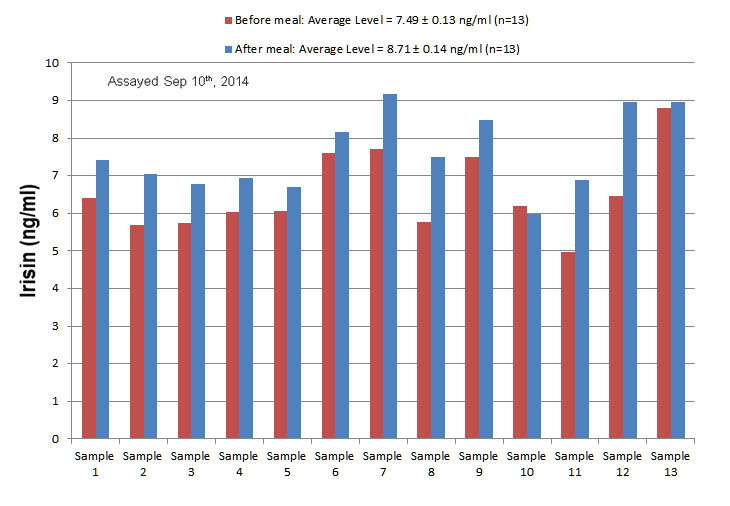 Peptide levels in any biological sample can be accurately measured. We have experience assaying plasma, serum, tissue homogenate, CSF, urine, etc. How will our samples be prepared? Based on our years of experience, we can help determine the optimal sample preparation procedure. For example, we often recommend performing peptide extraction for most sample types. This helps remove large proteins normally found in biological fluids that can casue high background noise (e.g. hemoglobin, albumins, clotting factors). Additionally, extracted samples can then be concentrated, which is essential for those peptides and hormones with low normal circulating levels. Pricing starts at $20 per sample when assaying many samples. We also offer sample extraction-only services for $20 per sample. Please contact us to receive a price quote. Below is an example of the data and analysis you can expect when utilizing our services. Human plasma samples were assayed before and after feeding in order to establish a correlation between irisin and energy metabolism. 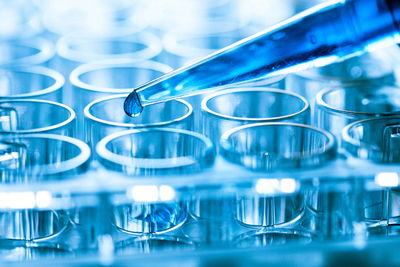 Choose from any of our extensive list of available assays (EIA, RIA, etc.) and let our scientists run the assay for you. Based on years of experience, we will determine how best to prepare your samples for assay, including any peptide extraction or dilution/concentration factors. Any biological sample can be accurately assayed, including plasma, serum, tissue, and CSF. Samples can be assayed for as little as $20 per sample.